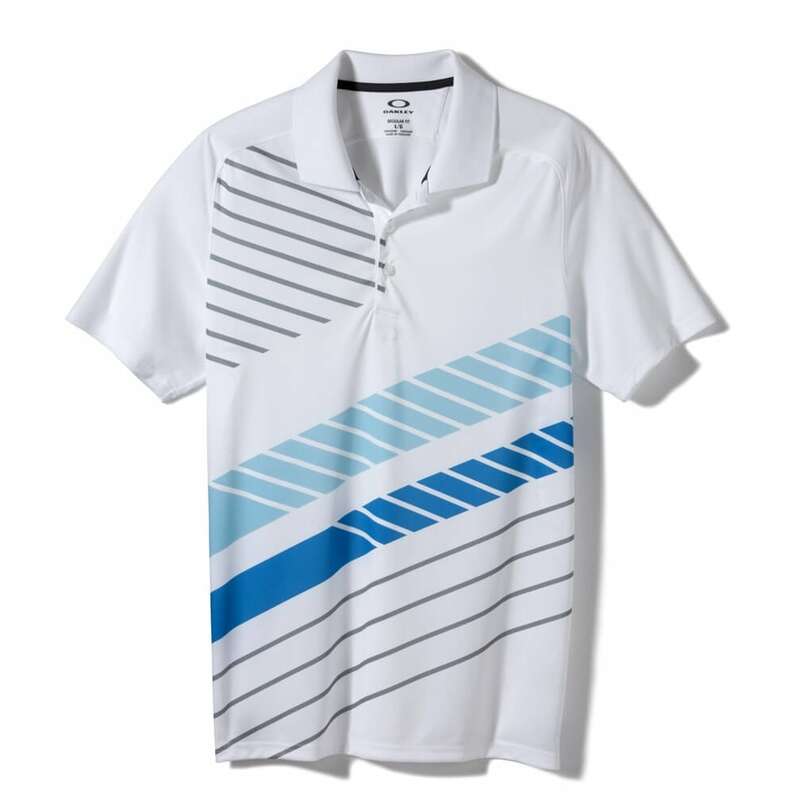 Soft on the skin and built to breathe, the Cross Cut Polo takes comfort on the course to a new level with O Hydrolix woven polyester that works hard to manage moisture. 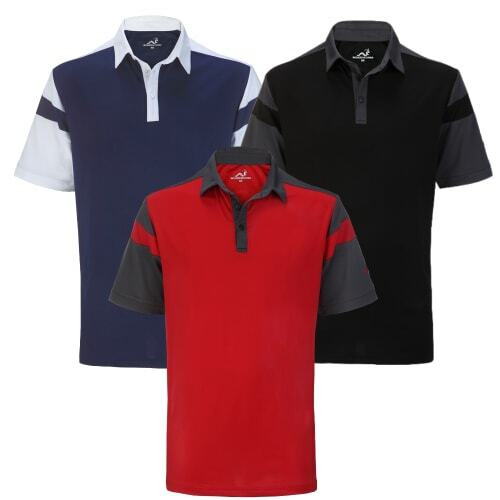 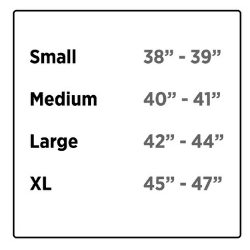 Engineered flat seams stay off the shoulder so every swing, pitch and putt is friction–free. 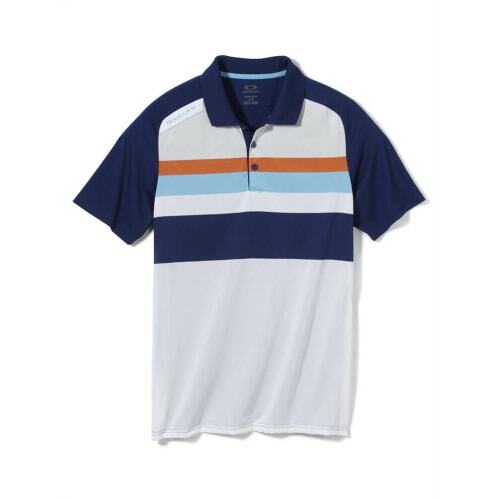 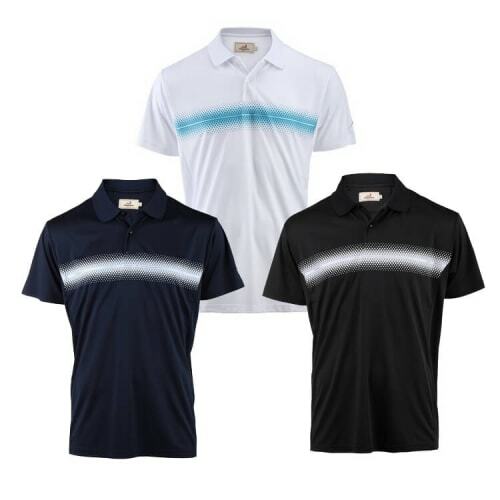 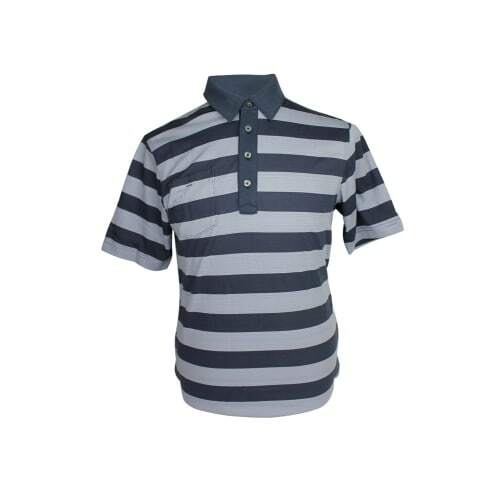 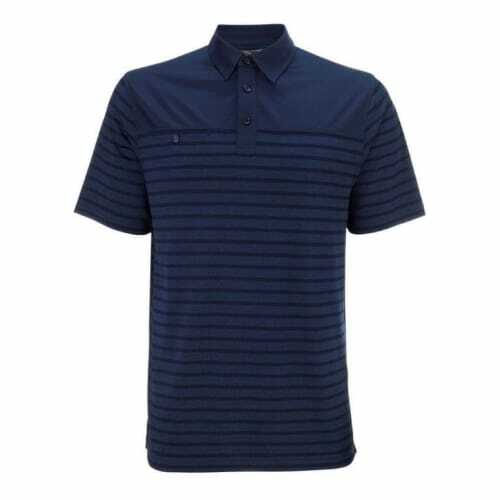 Angled color blocks and stripe detail play off each other for vibrant visual appeal, and the Cross Cut Polo’s lightweight fabric is effective at keeping UV rays from hitting the skin.